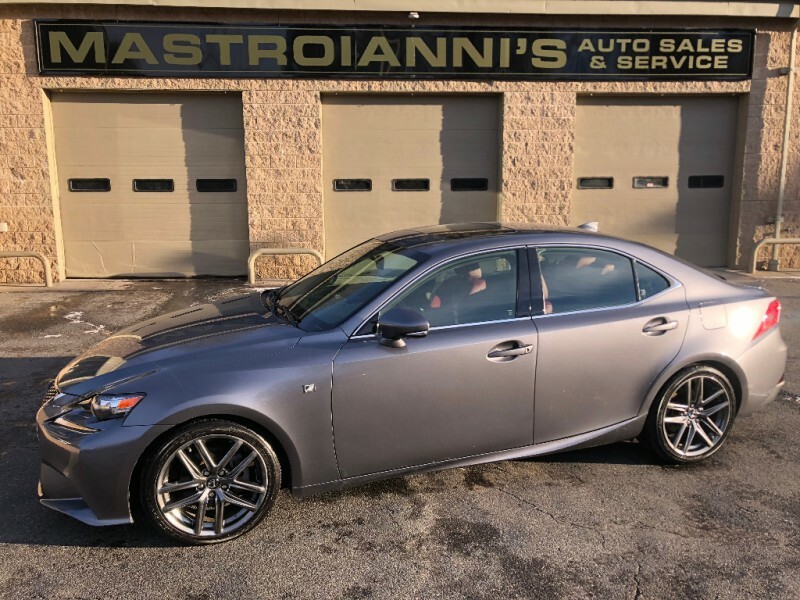 A welcome redesign provides the 2014 Lexus IS 250 with class-leading build quality and benchmark steering feel. 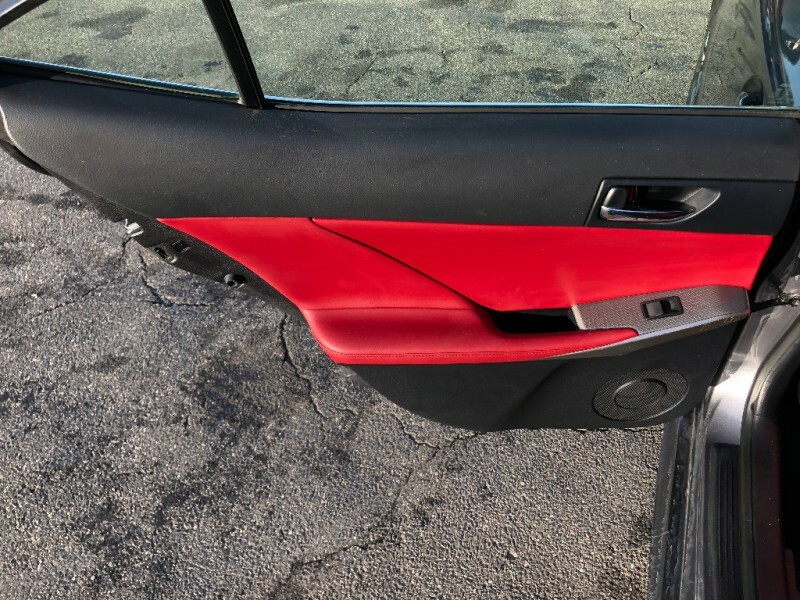 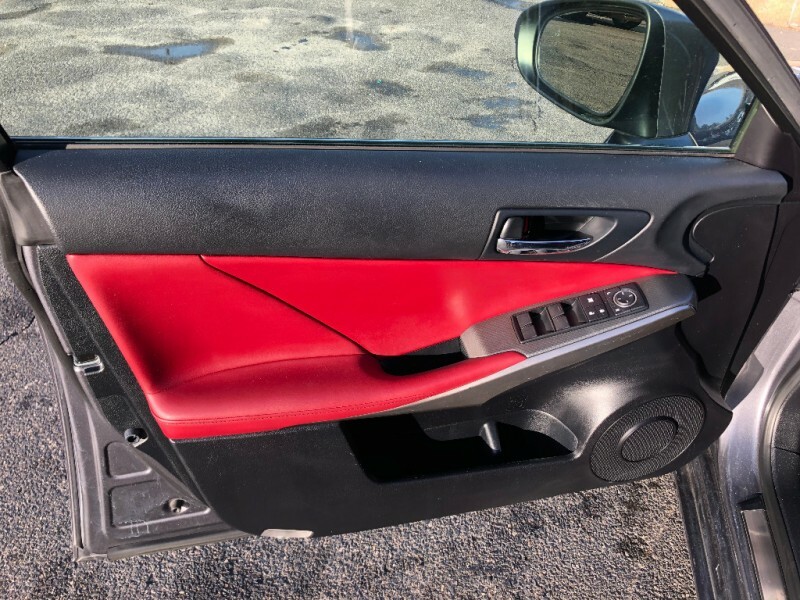 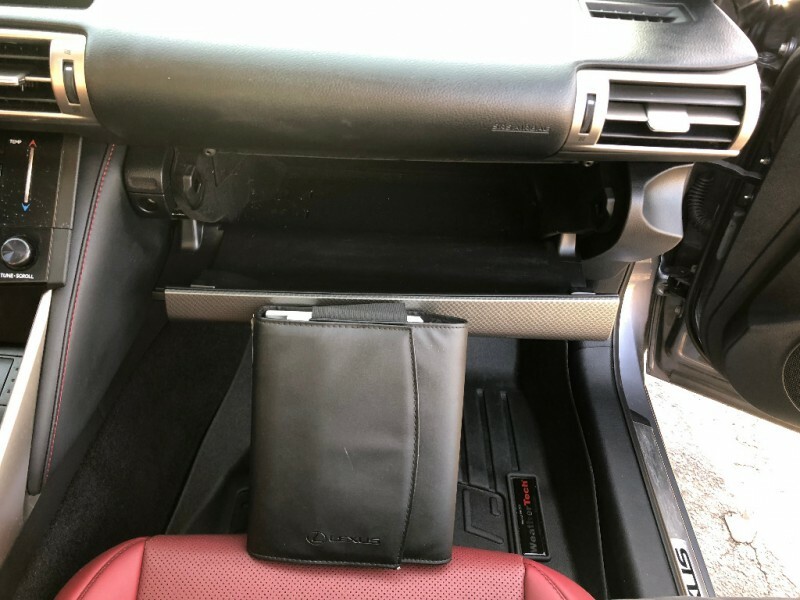 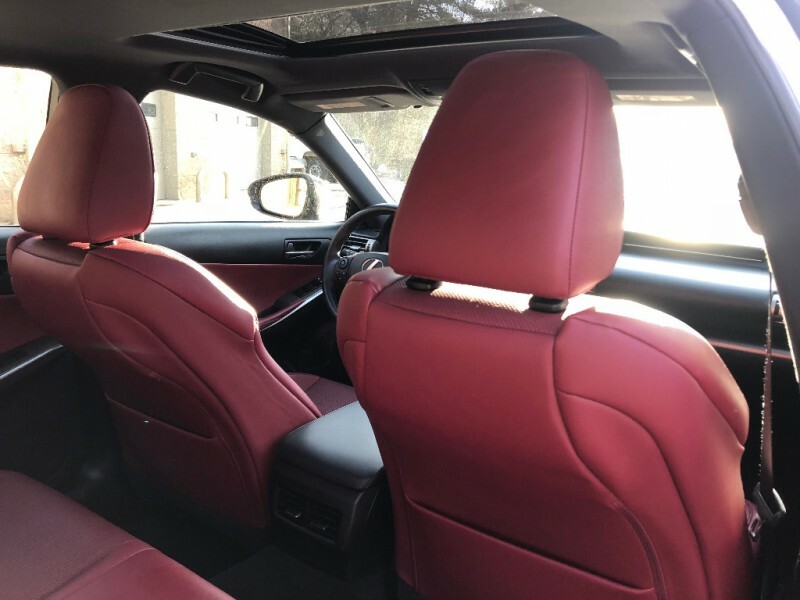 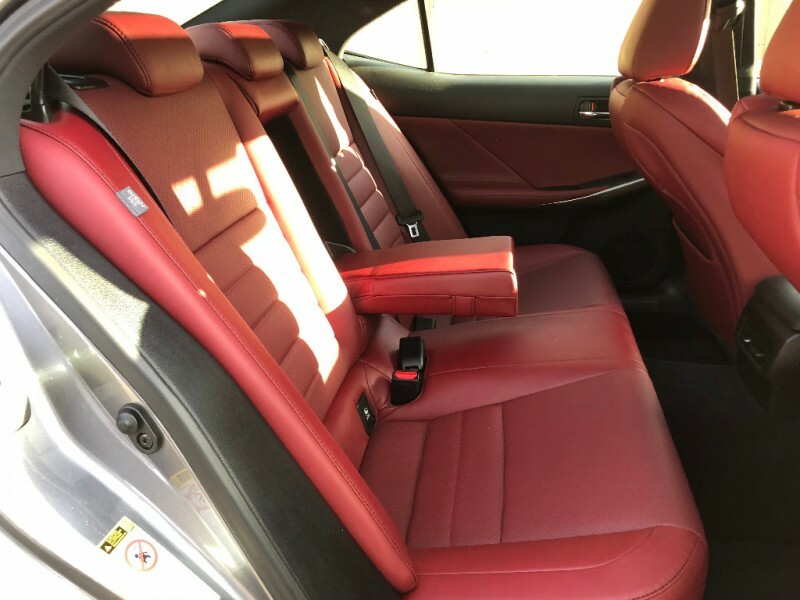 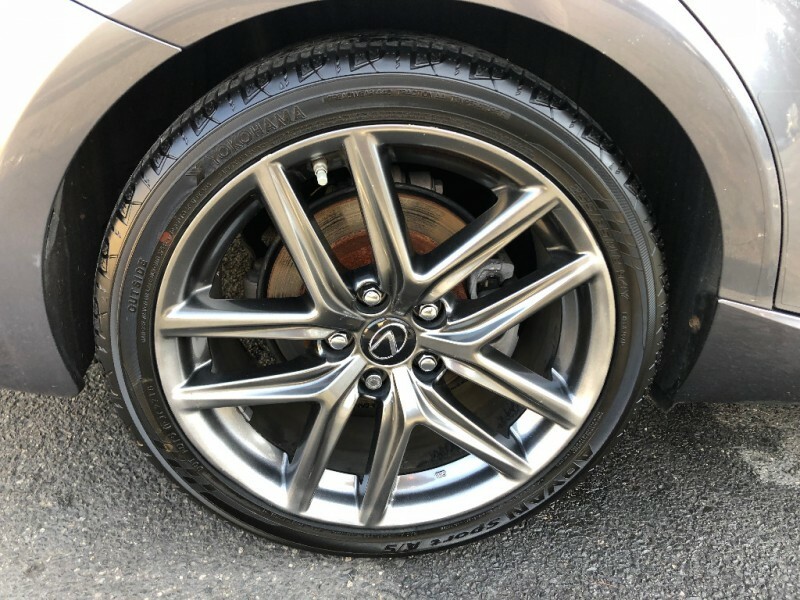 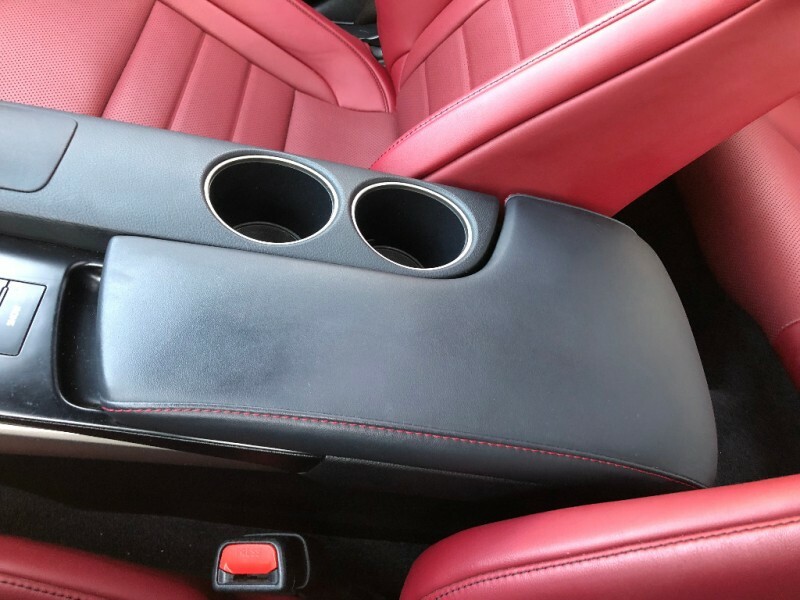 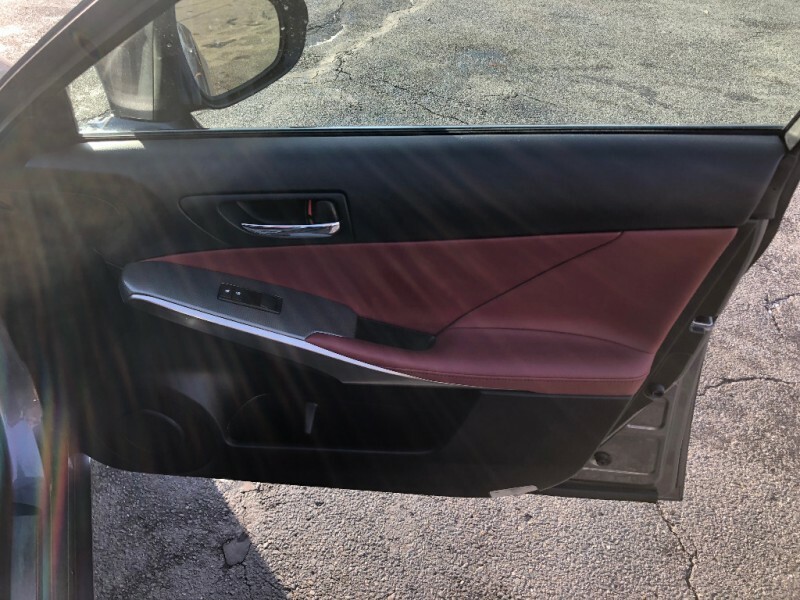 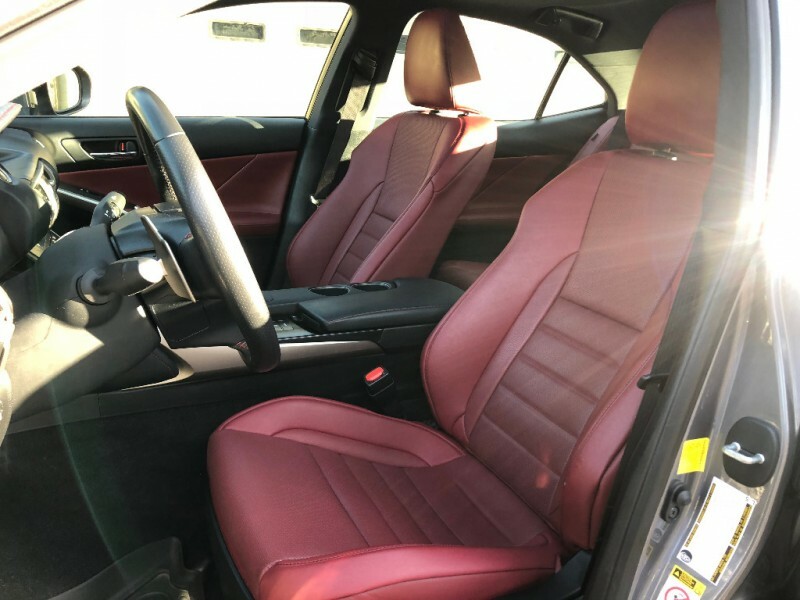 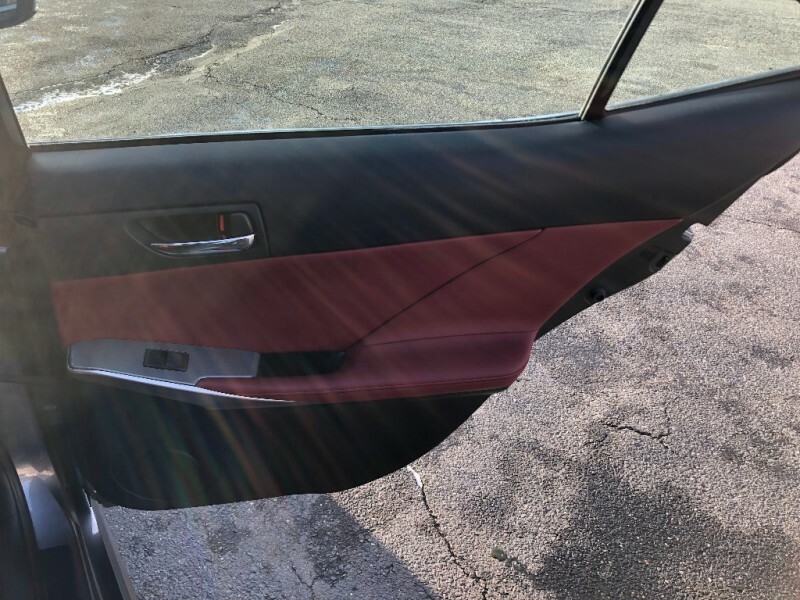 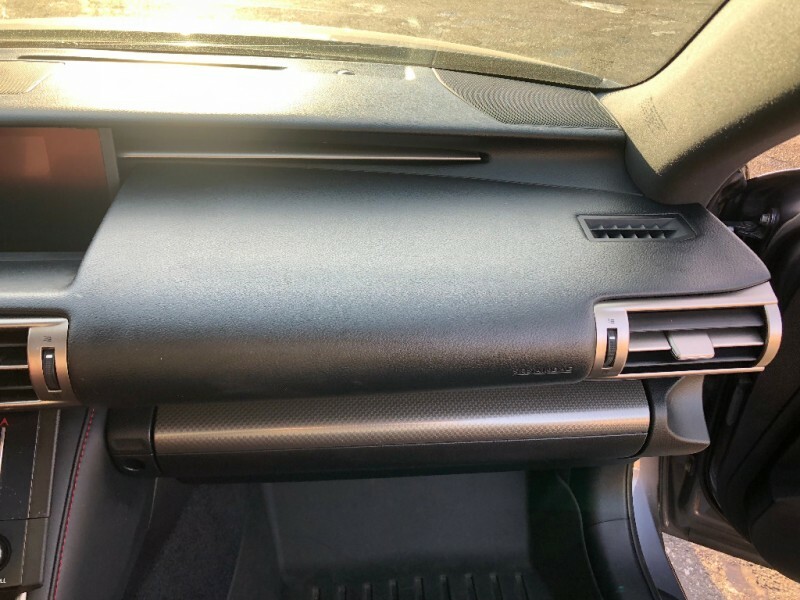 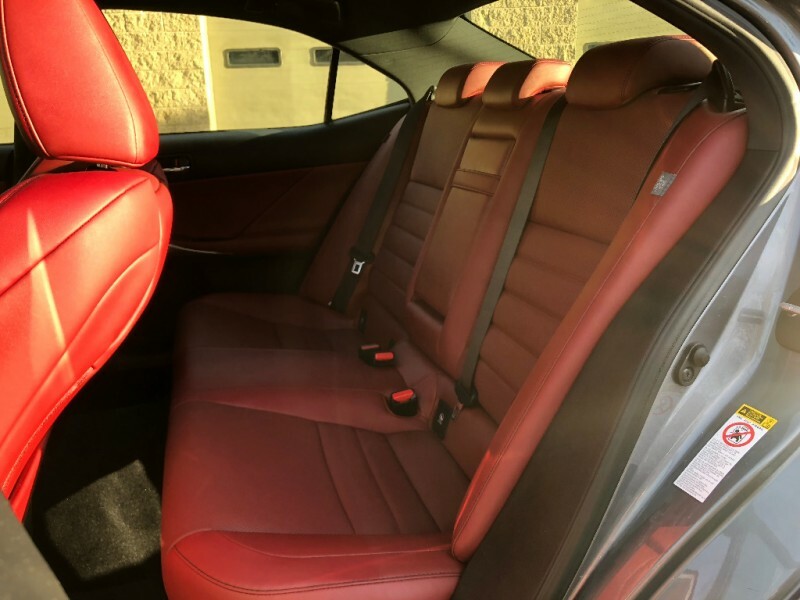 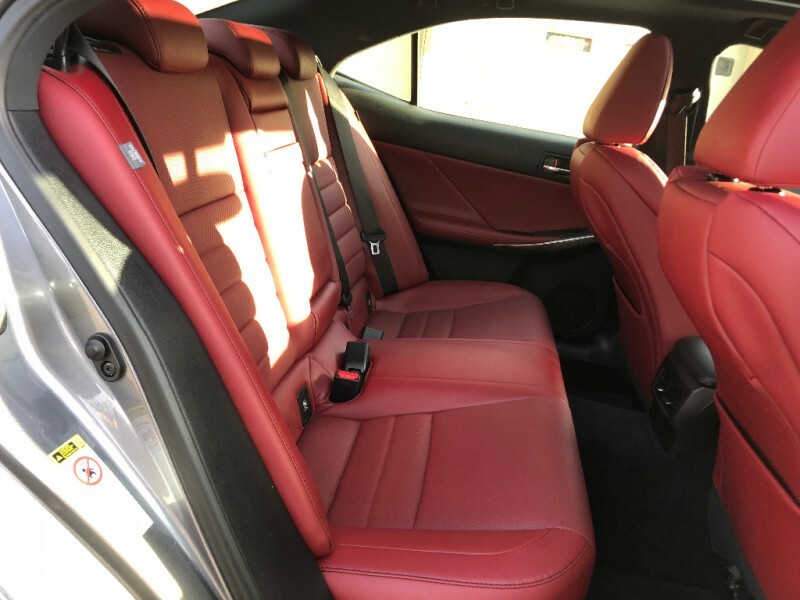 This year, Lexus lengthened the IS 250's wheelbase, and that has freed up a bit more interior room, particularly rear-seat legroom. 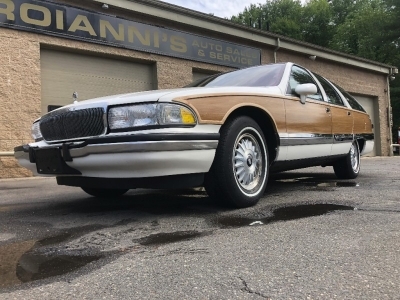 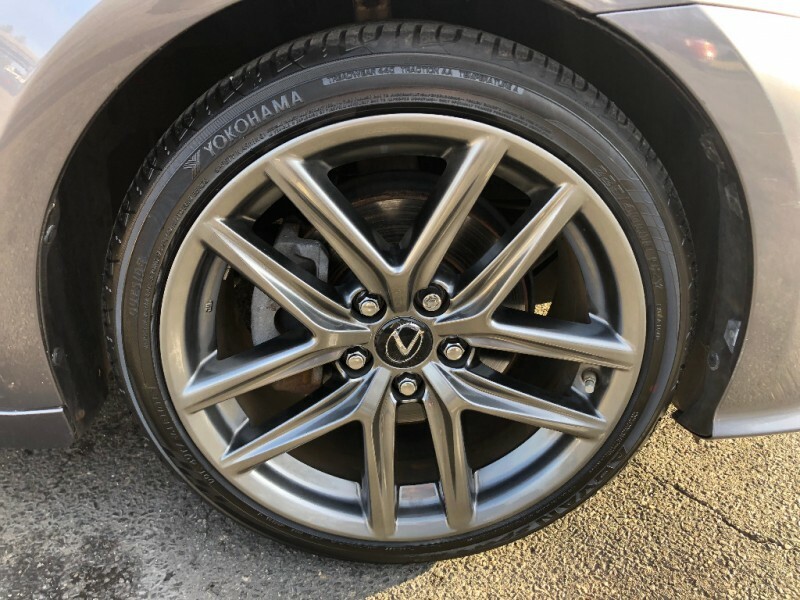 Another benefit of pushing the front and rear wheels farther apart is a more stable and comfortable ride quality. 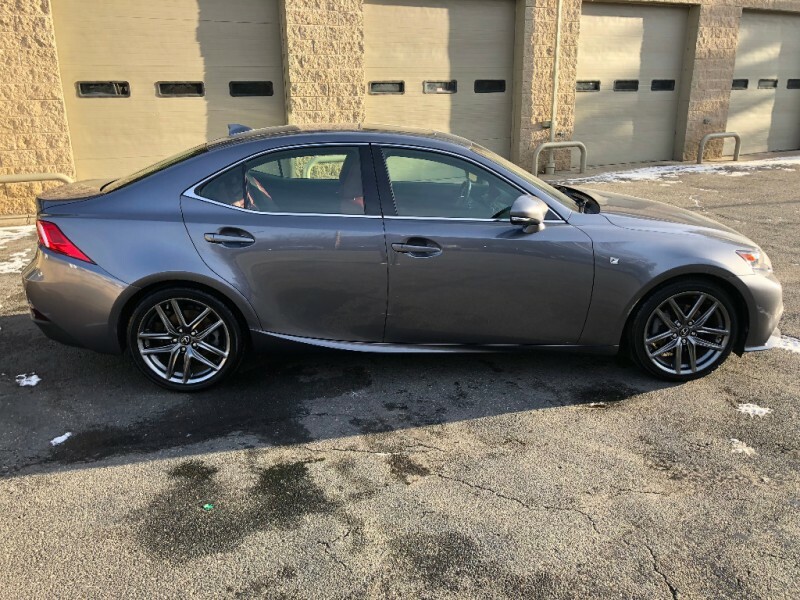 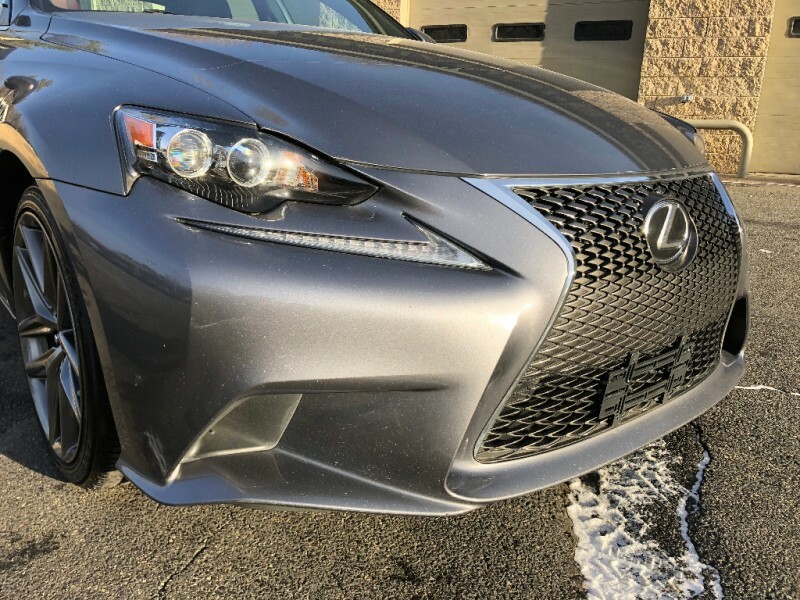 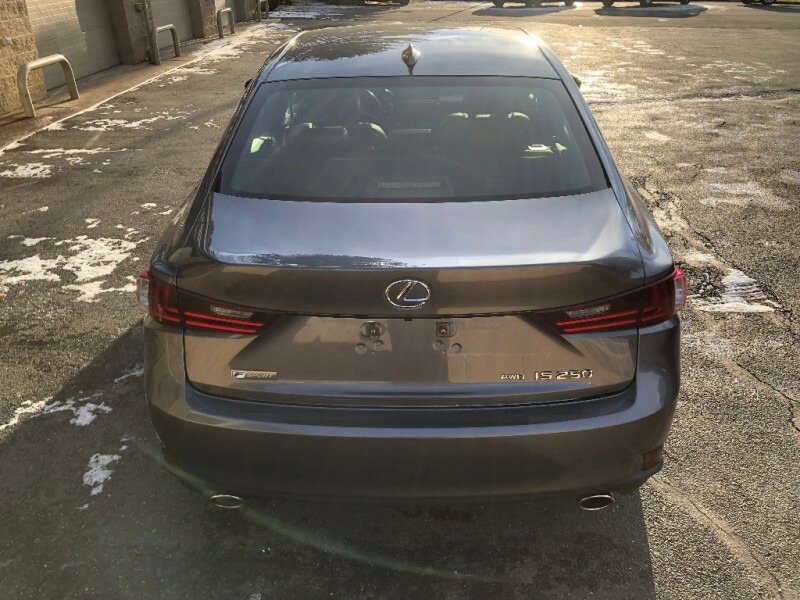 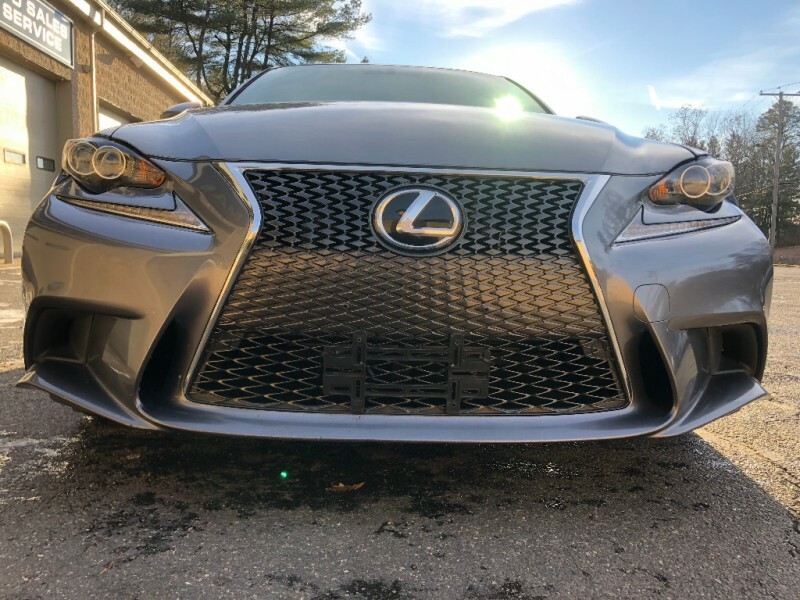 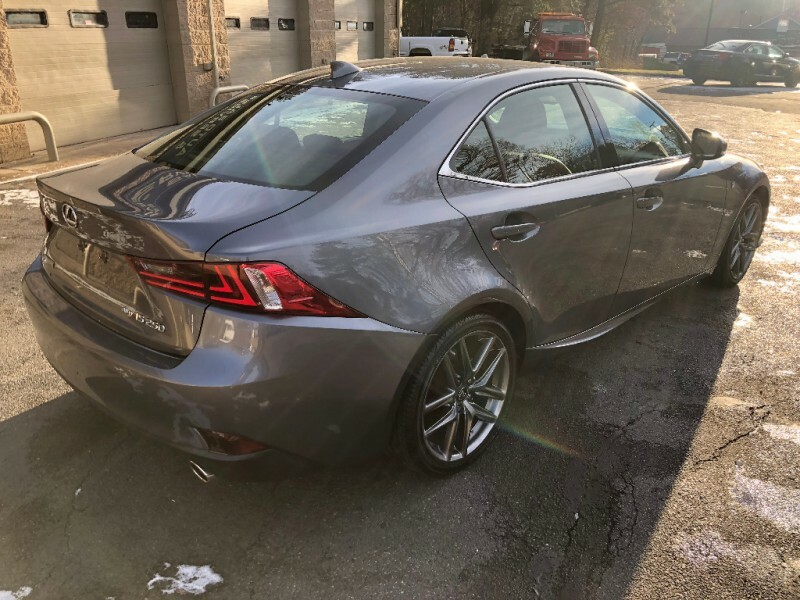 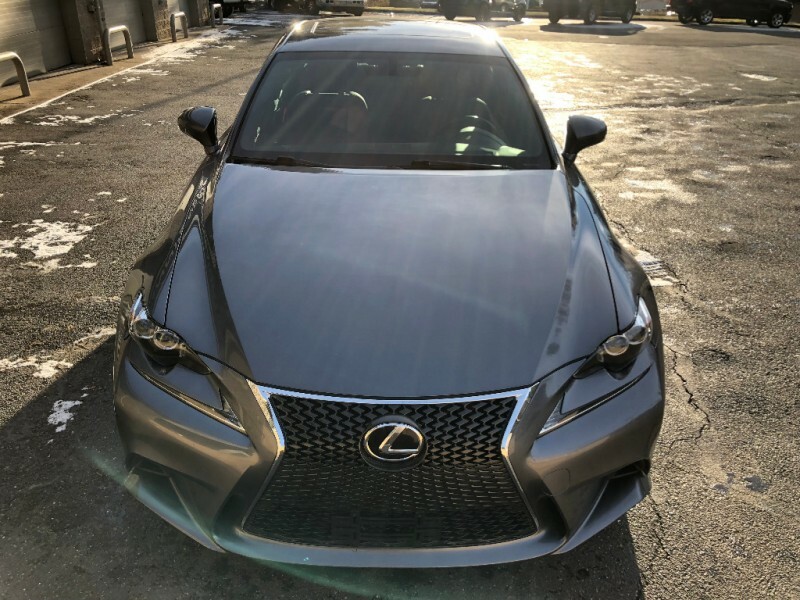 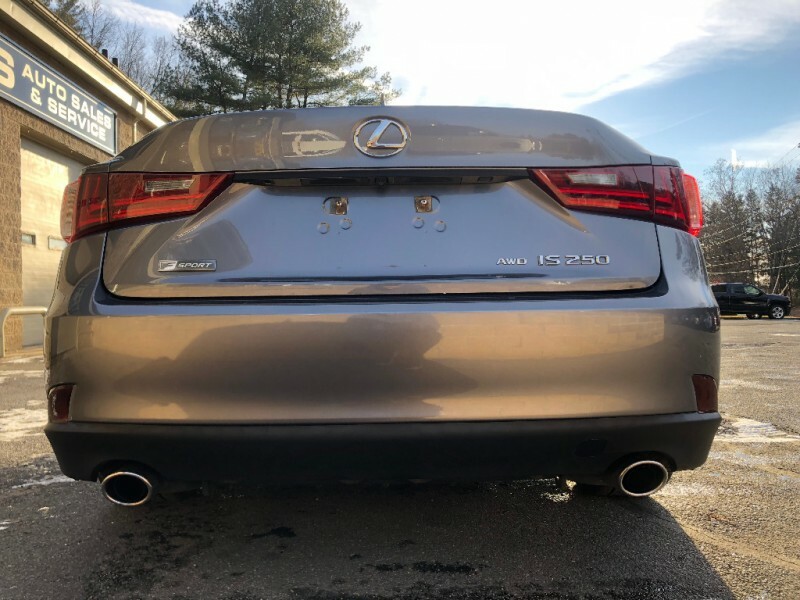 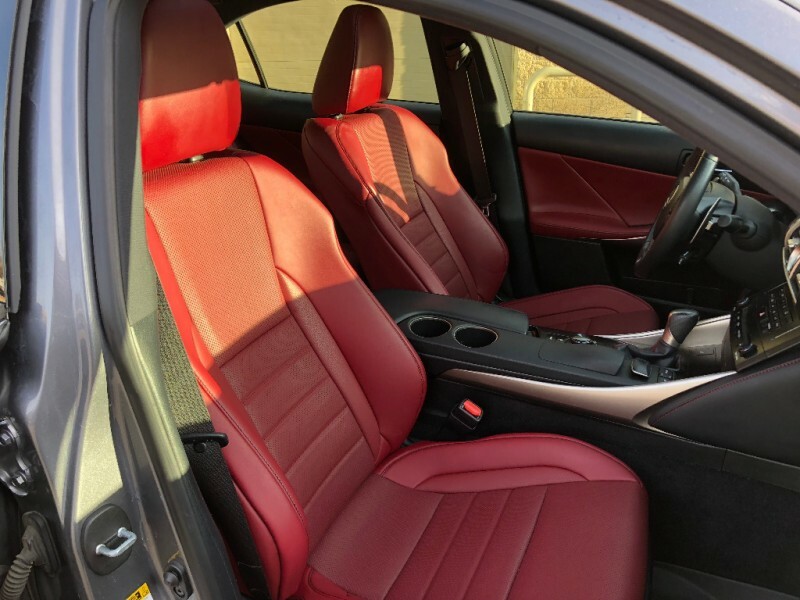 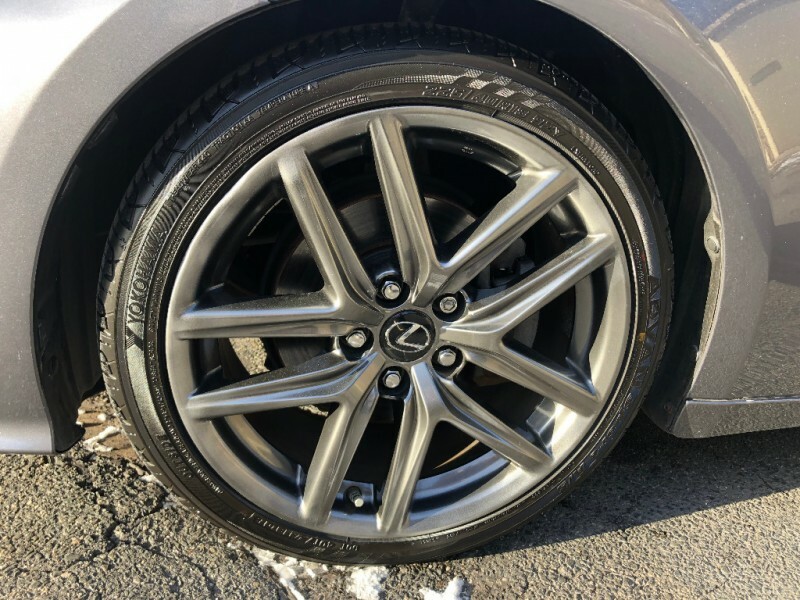 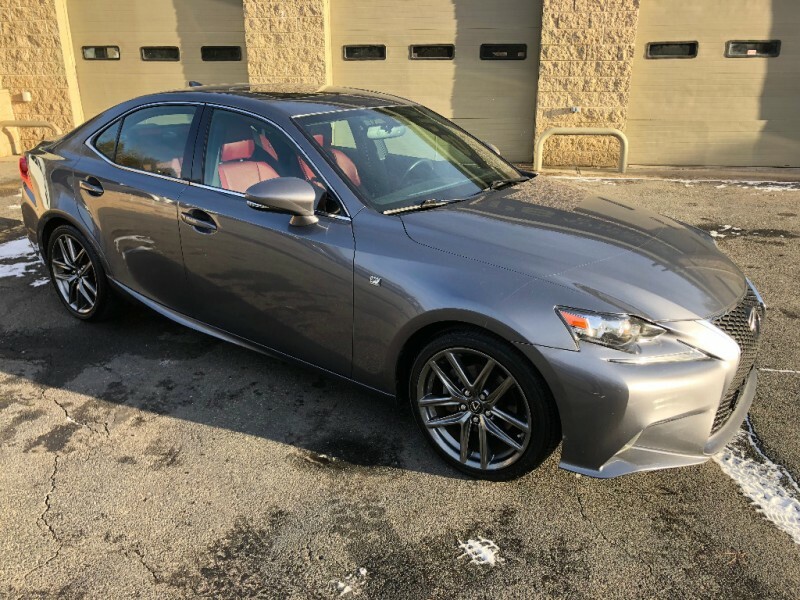 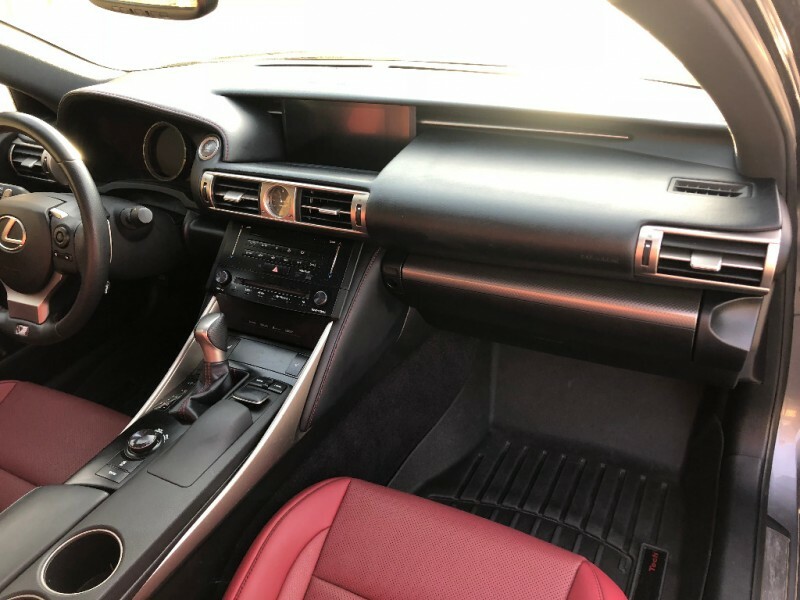 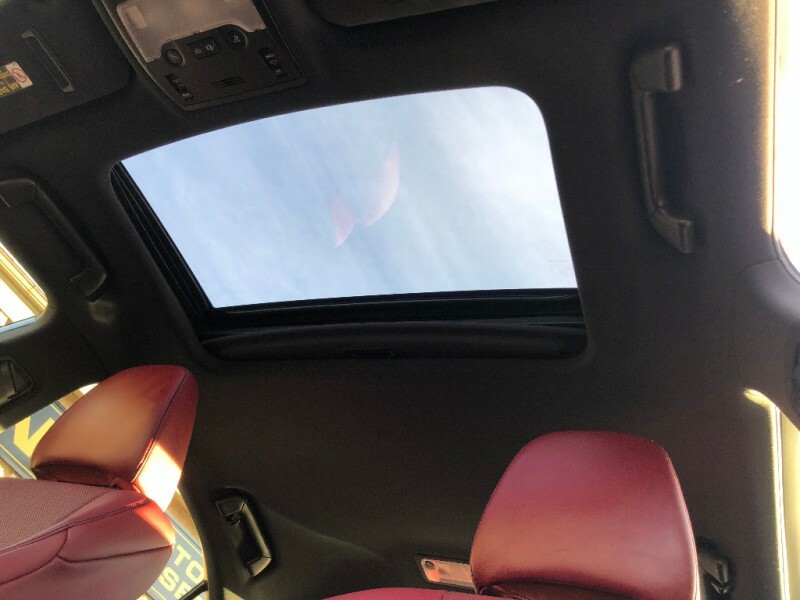 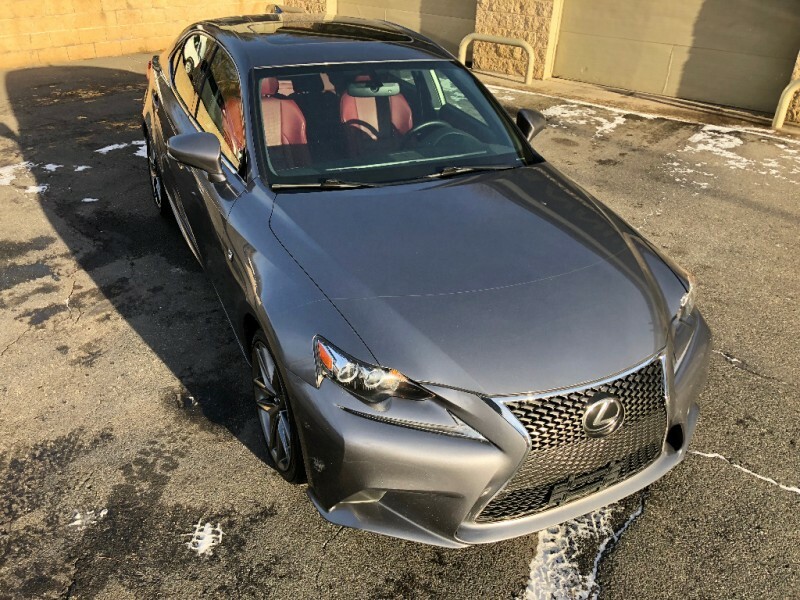 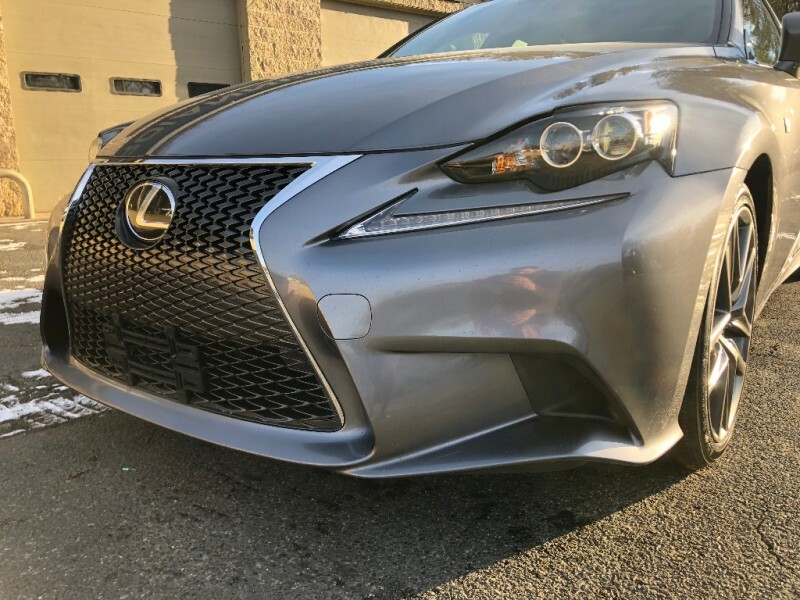 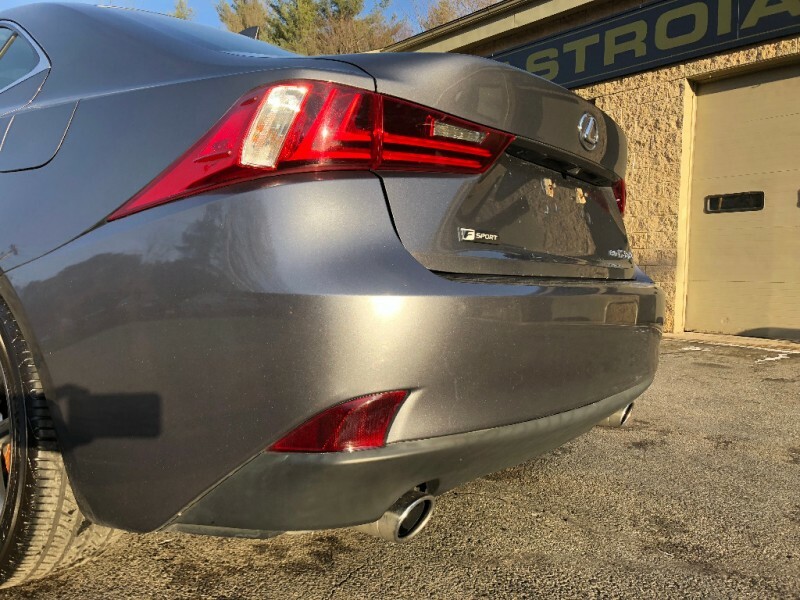 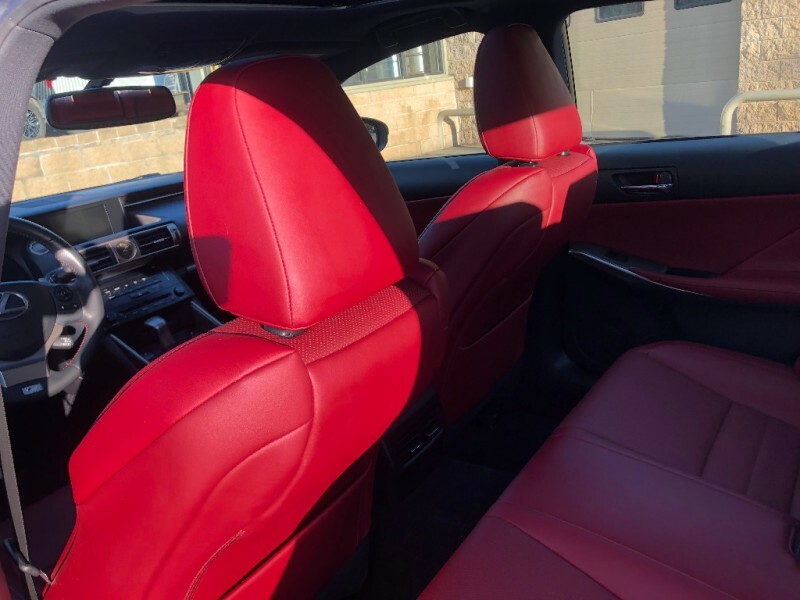 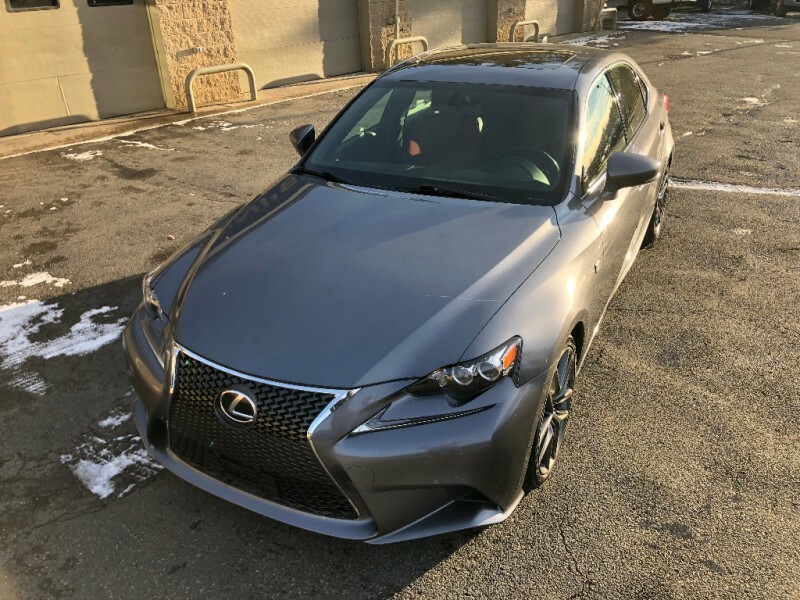 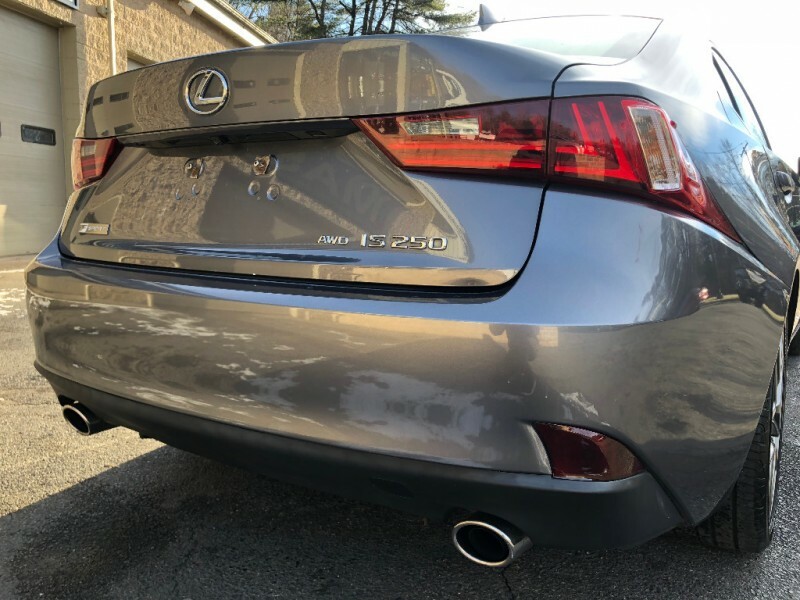 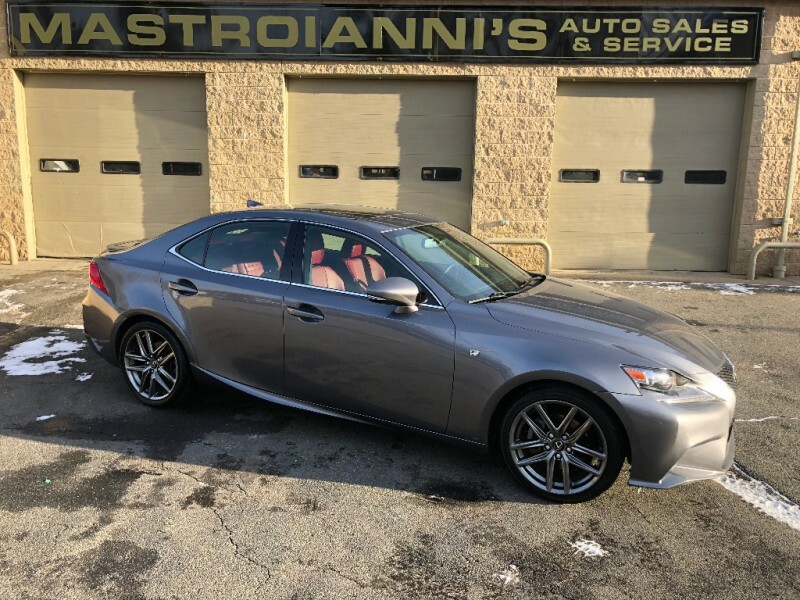 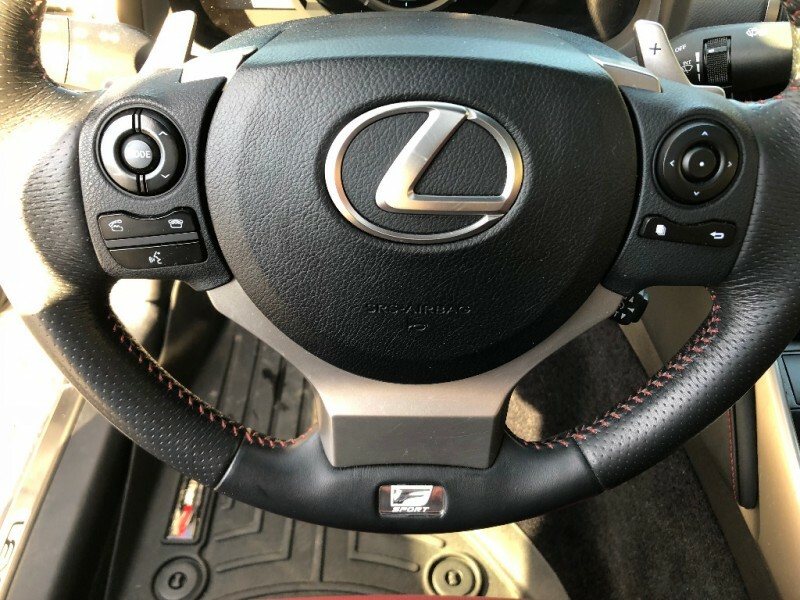 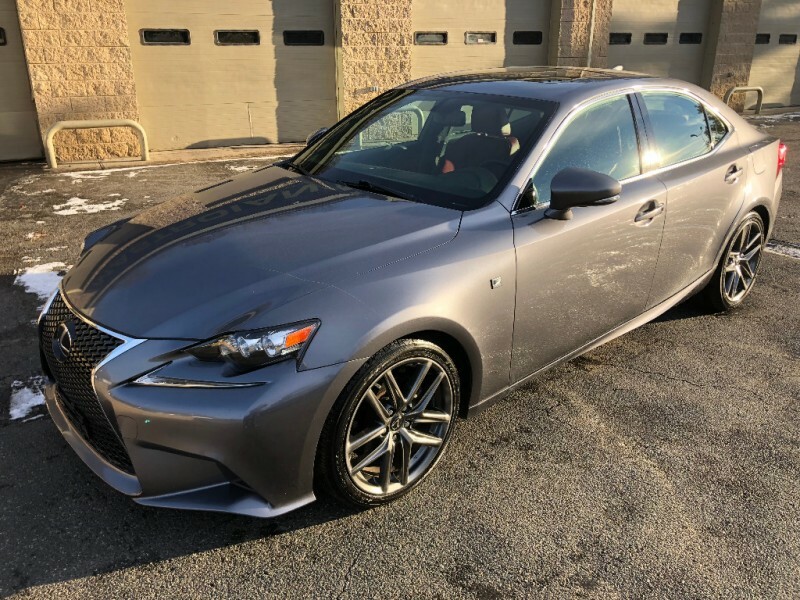 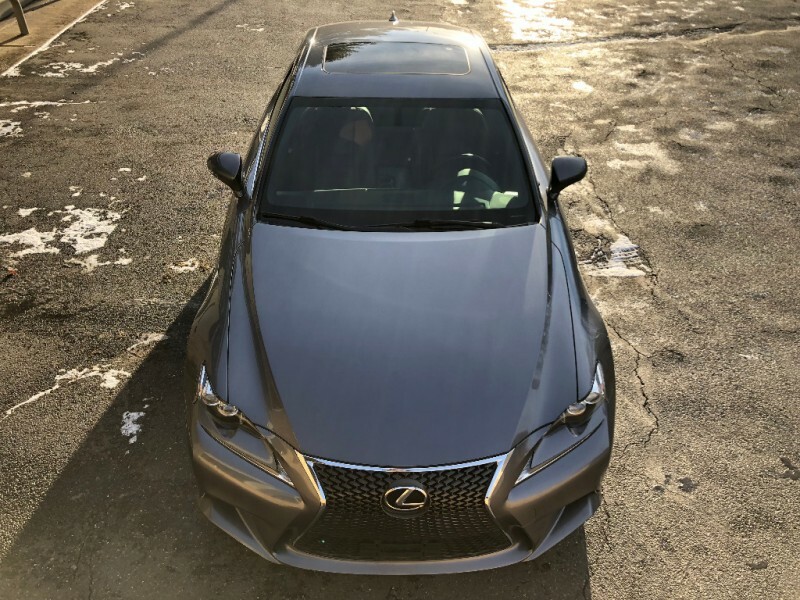 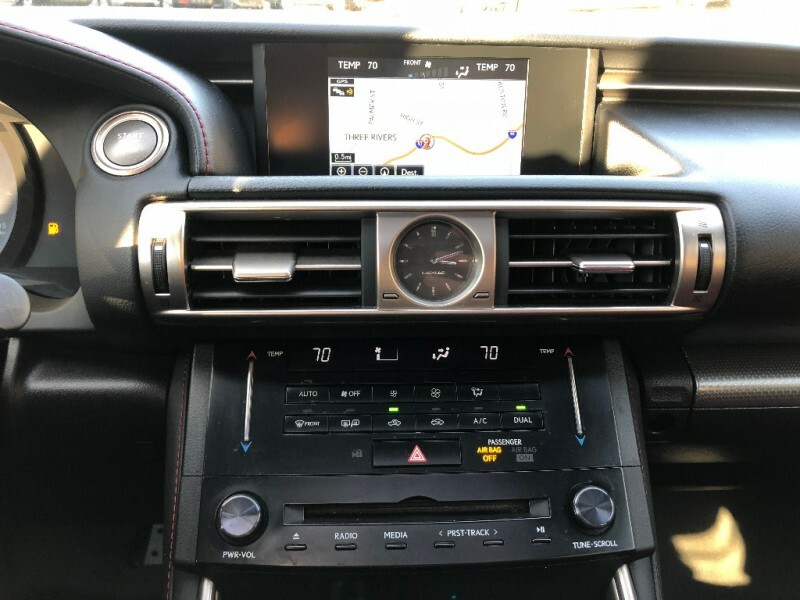 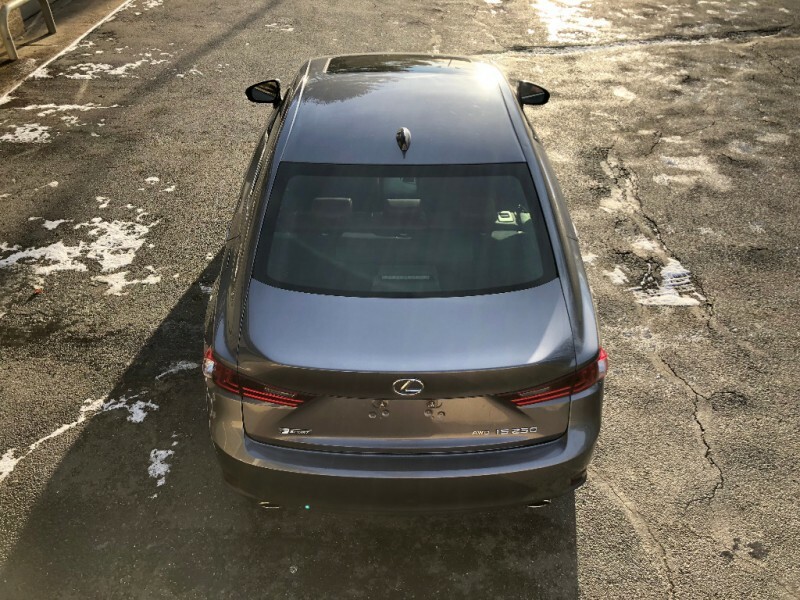 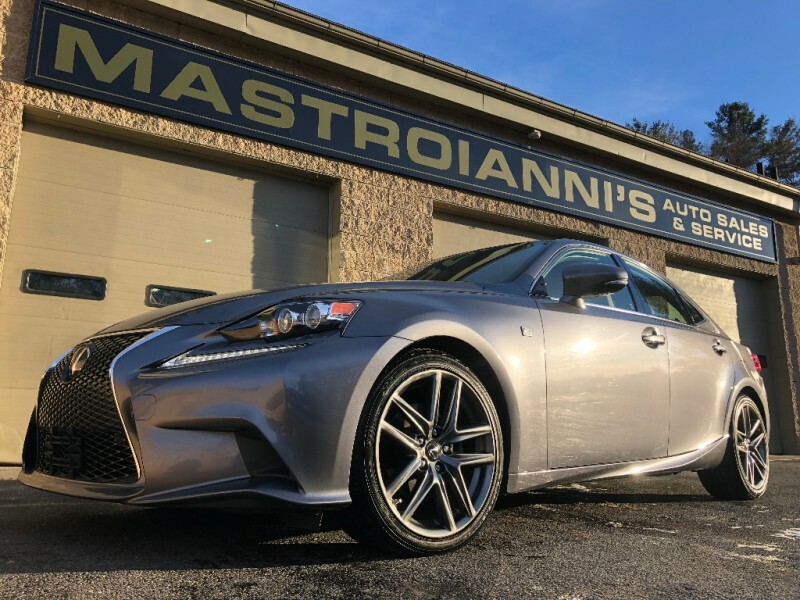 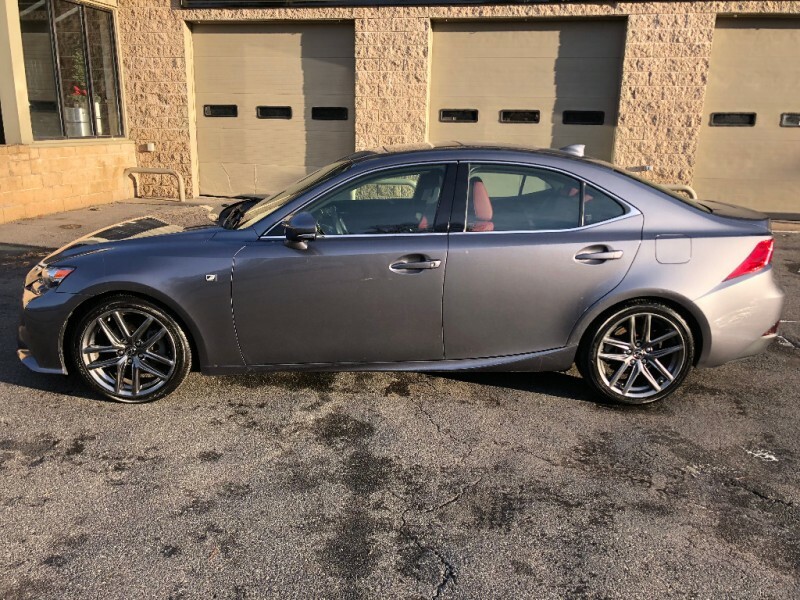 Even with the increased emphasis on comfort, the IS remains Lexus' sport-oriented entry-level luxury car, as Lexus is happy to sell the ES 350 to buyers who favor a plush ride above all else. 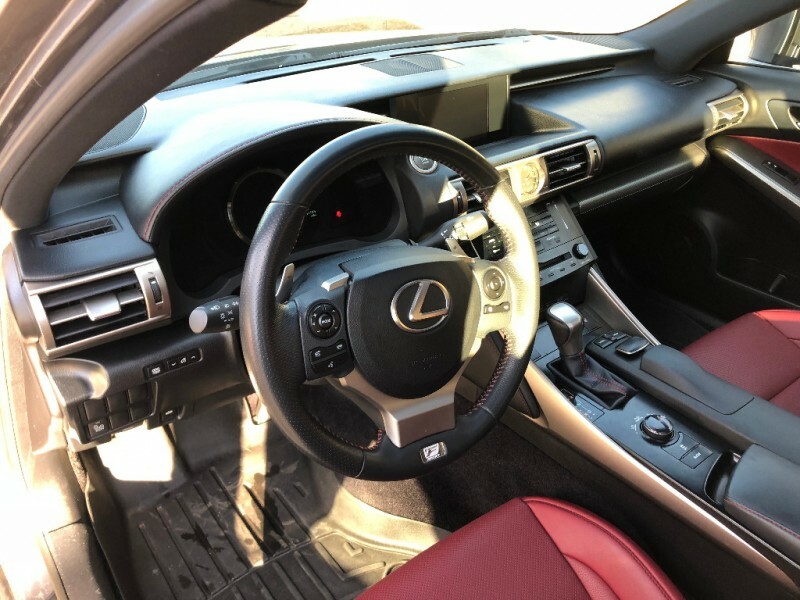 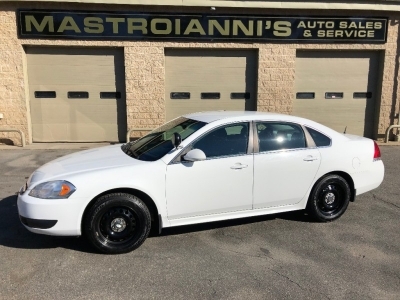 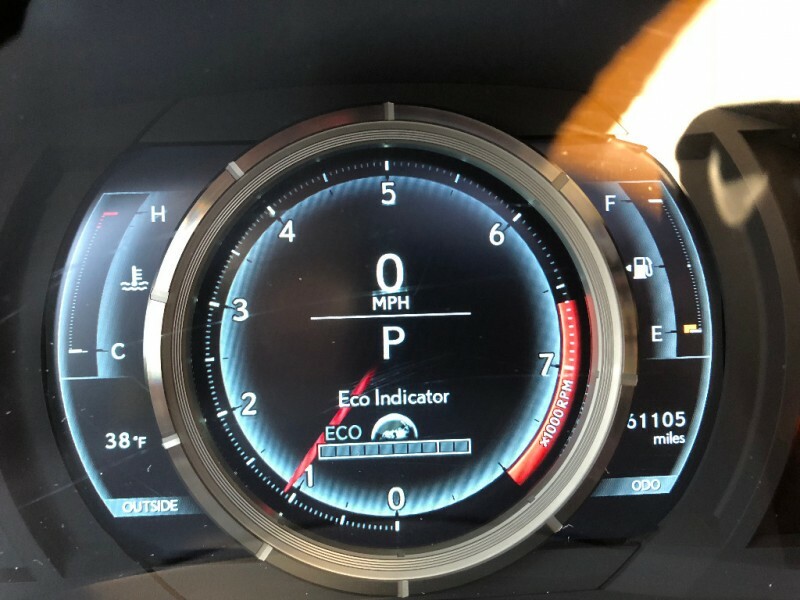 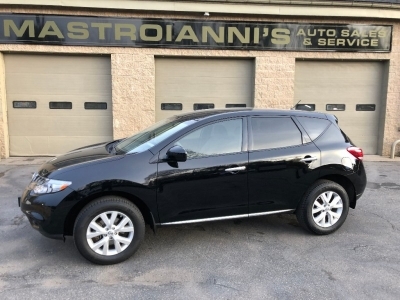 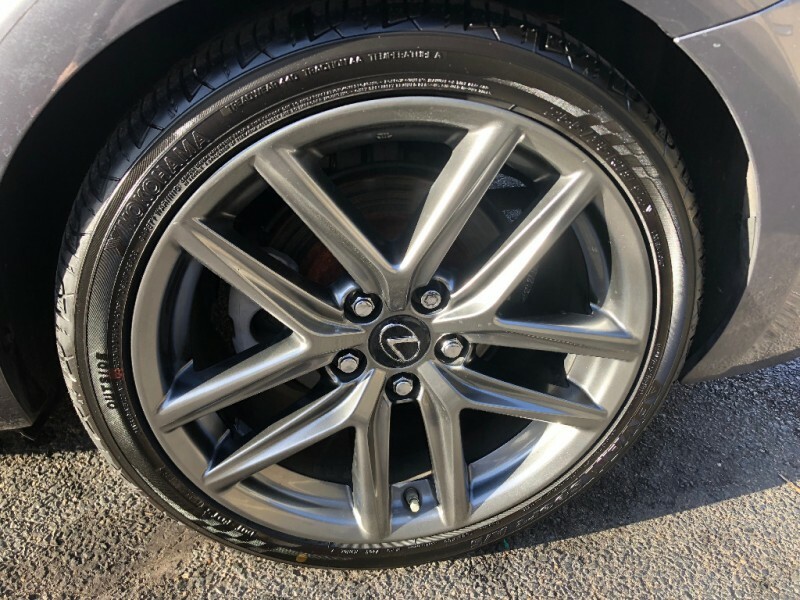 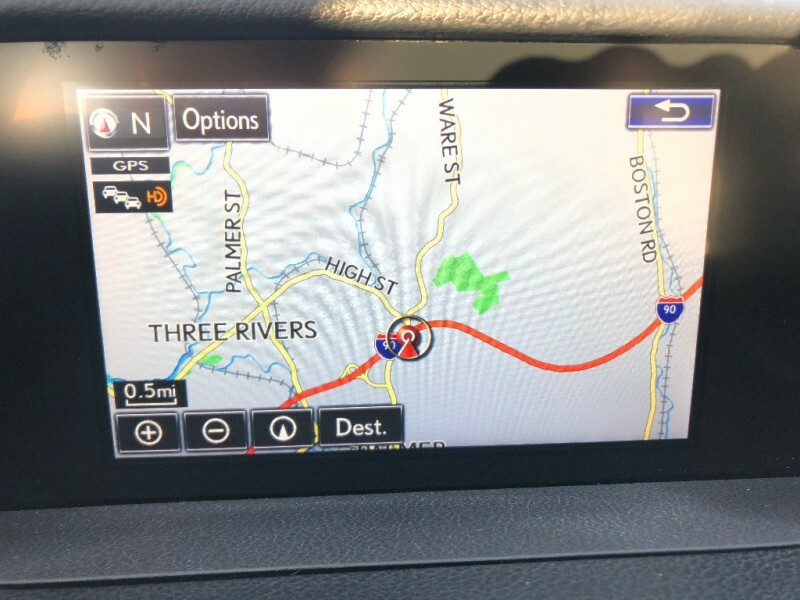 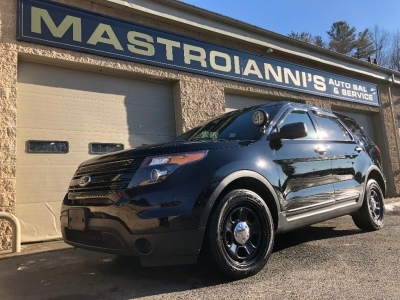 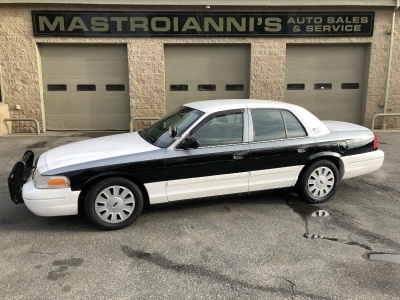 To that end, the IS is still rear-wheel or all-wheel drive, and the driver's feel of the car through the steering wheel is now one of the best in this segment. 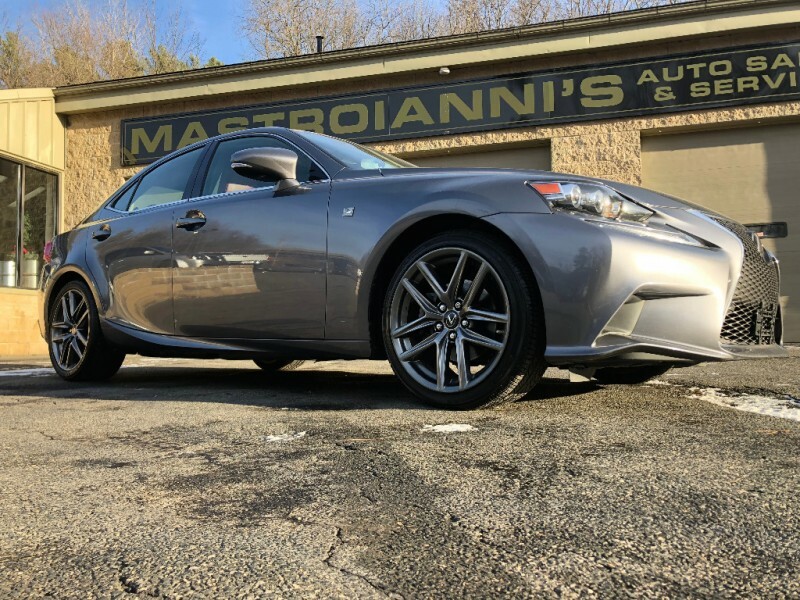 In keeping with the trend of electronic devices proliferating among luxury automobiles, the 2014 IS 250 sees its share of upgrades. 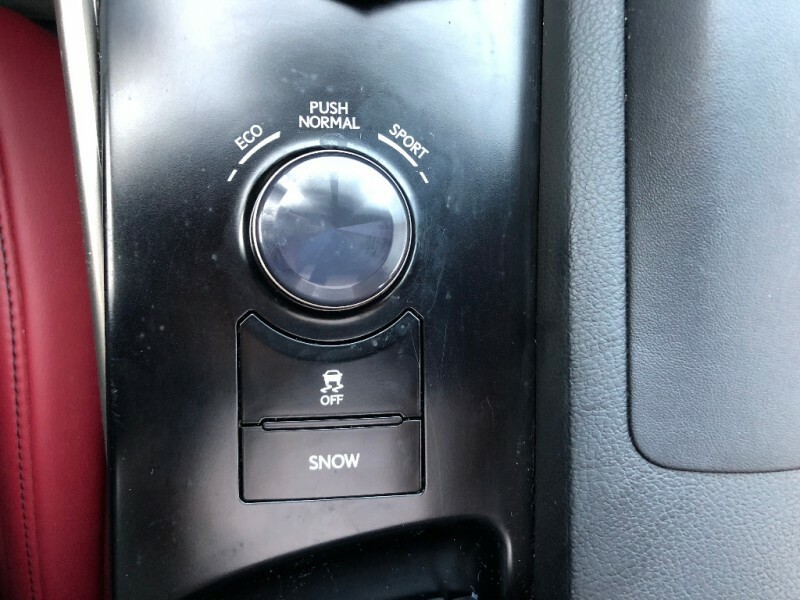 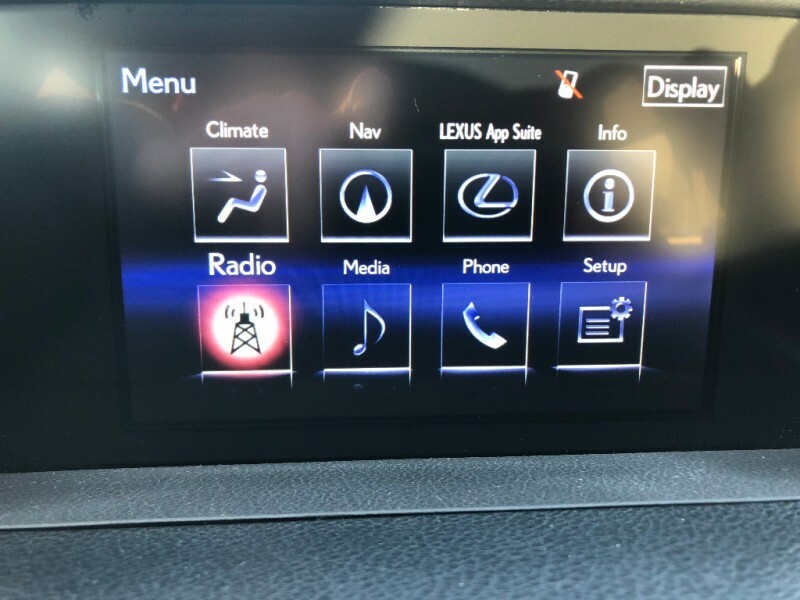 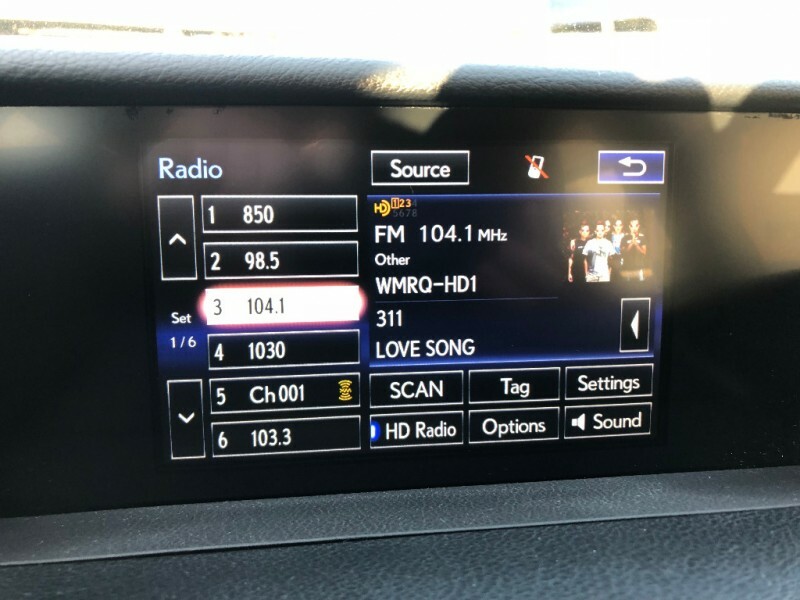 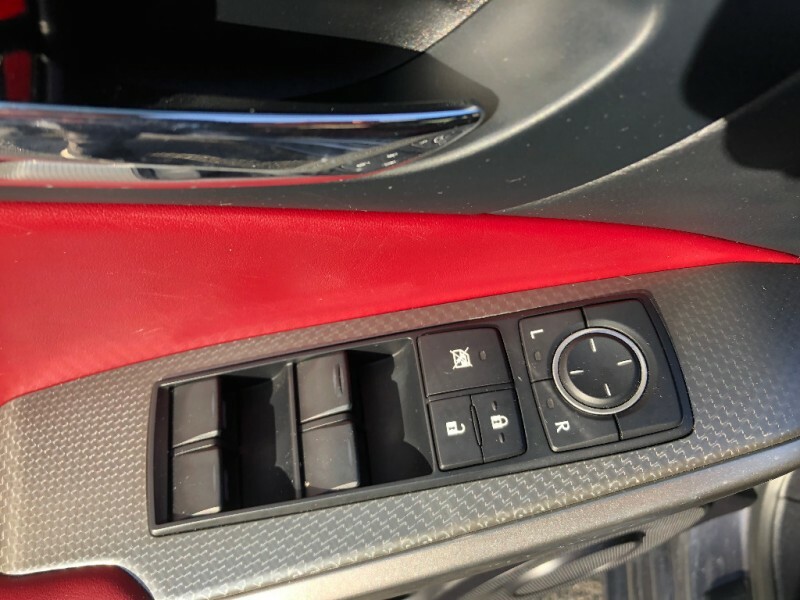 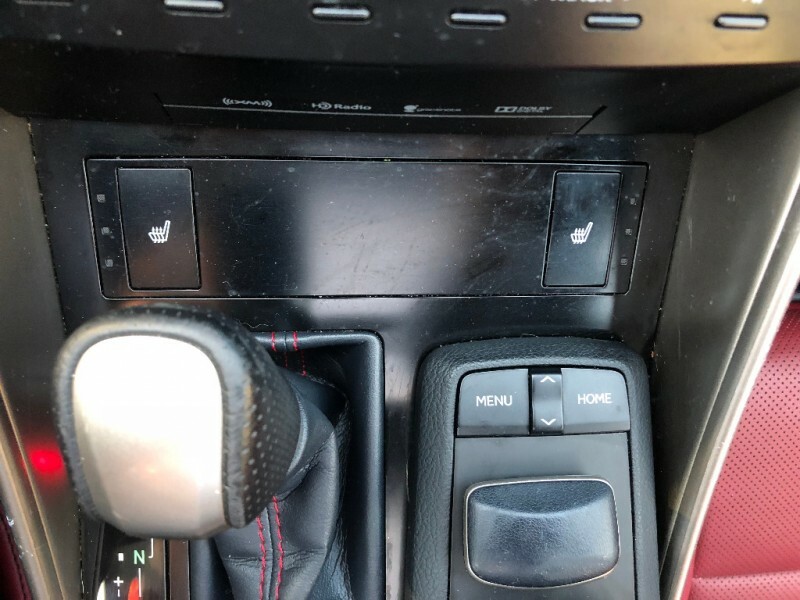 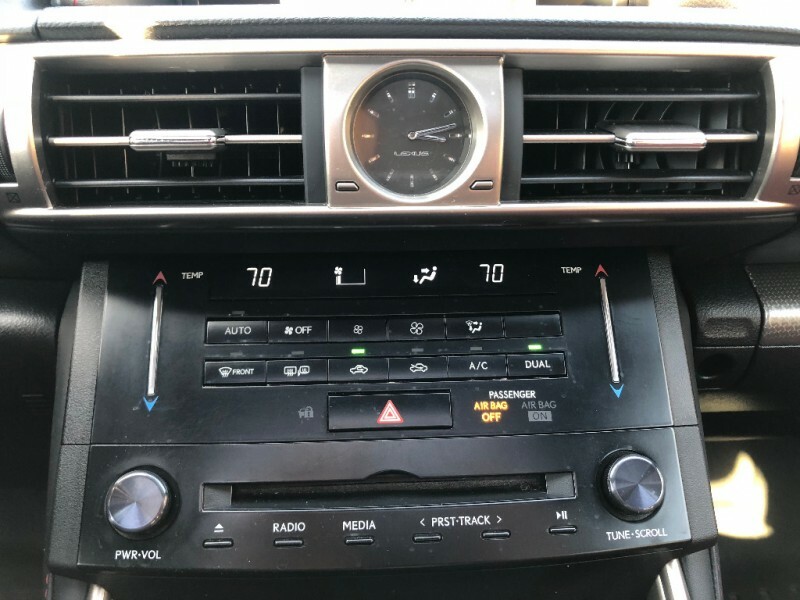 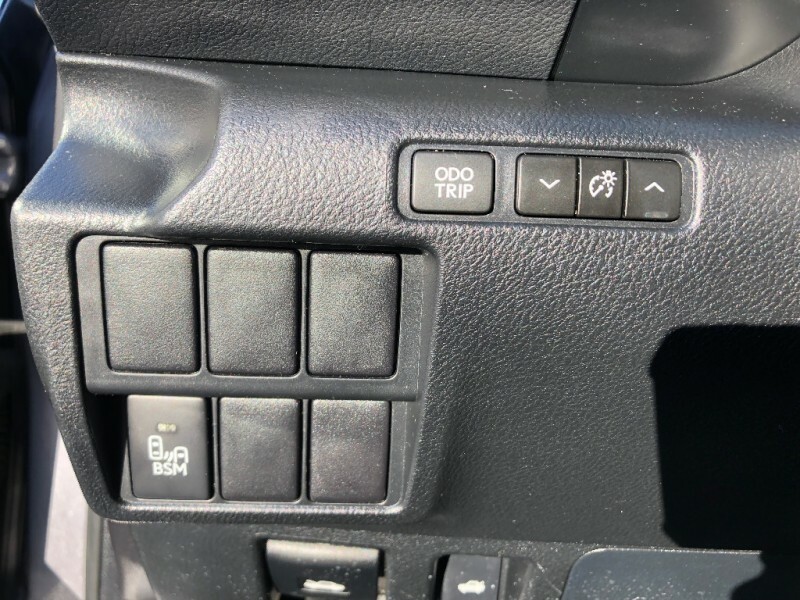 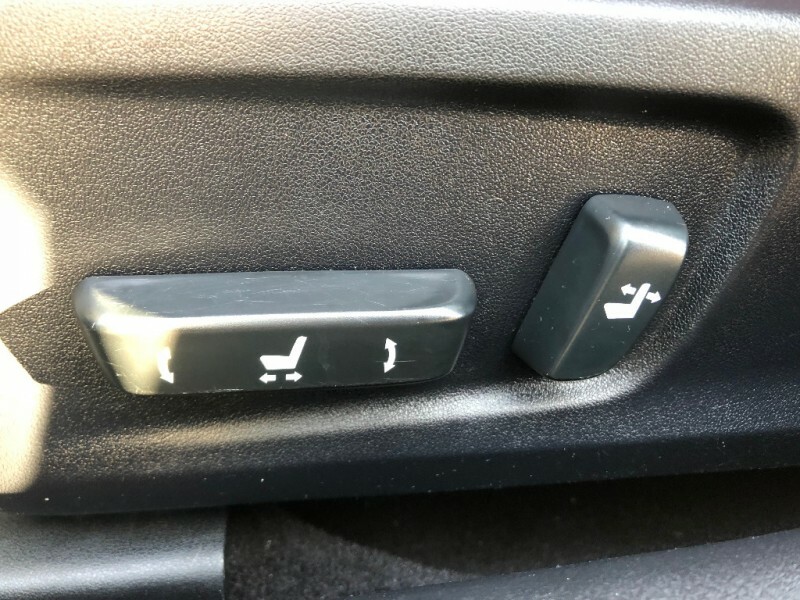 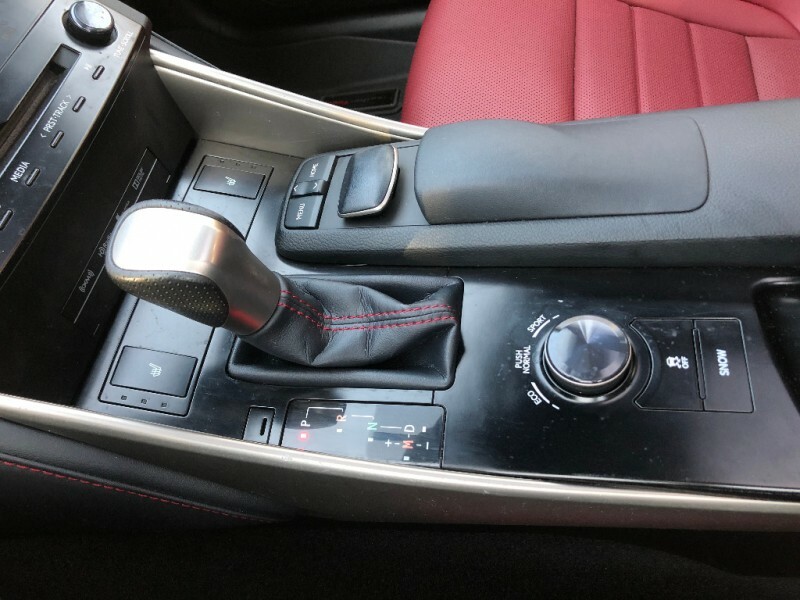 Lexus has added its optional, computer mouselike Remote Touch electronics interface to the IS this year, for instance. 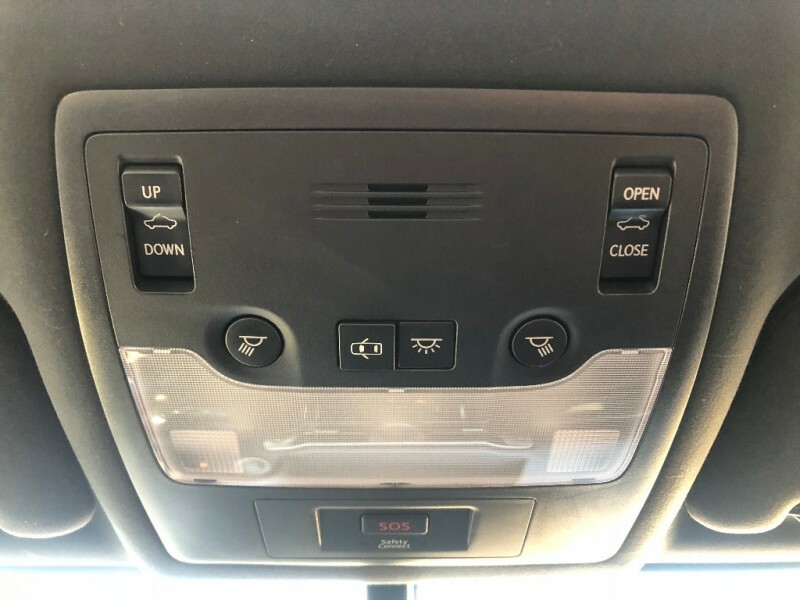 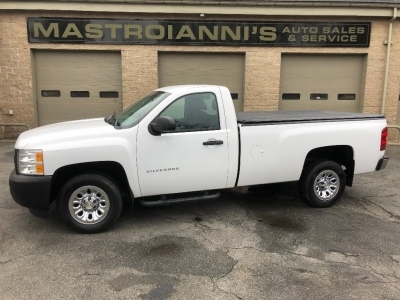 There are also new safety features, including lane-departure warning and blind-spot monitoring.